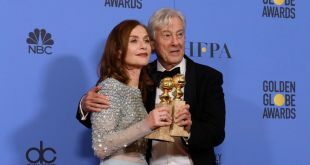 Omar Sy, Catherine Frot, Fabrice Luchini, Isabelle Huppert… find the complete list of Les Globes de Cristal 2017, French press awards, chaired this year by the actress Catherine Deneuve. 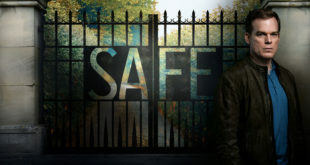 For its 11th edition at the Lido de Paris, Les Globes de Cristal, awards for Art and Culture given by the French press, have innovated for the first time foreign fictions have been honored through the prizes of Best Foreign Film And Best Foreign Television Series, won respectively this year by The Revenant and Person of Interest season 5. The fourteen categories (cinema, music, theatre, literature, television) have been rewarded by 15,000 journalists referenced by the Argus de la presse. It should be noted that the Crystal Globe given to the lucky winners have been made by the French manufacturer Daum and that the Honorary Globe de Cristal 2017 was awarded to the French singer Véronique Sanson. 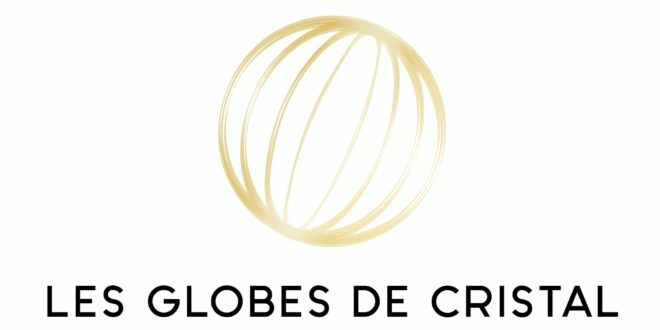 On the following pages, you will find the complete list of the winners of Les Globes de Cristal 2017.